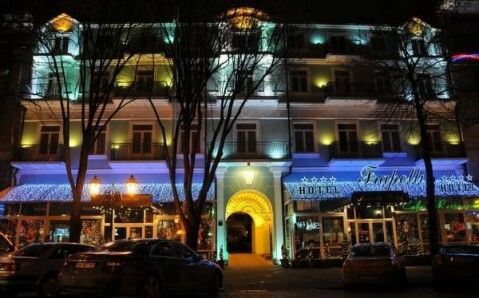 Just 500 metres from sandy beaches and the elegant Frantsuzskyi Boulevard, this hotel in Odessa Bay features 4 tennis courts and a restaurant with summer terrace. Rooms are spacious and air conditioned. 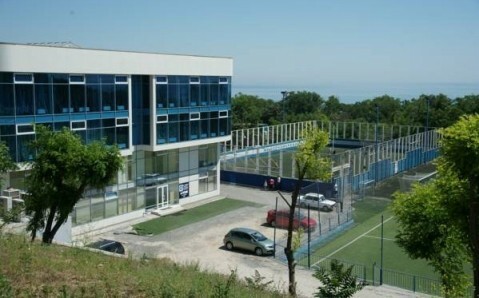 Free Wi-Fi, a flat-screen TV and a minibar are featured in all rooms at the Black Sea Otrada. Each bathroom includes a large shower cubicle, hairdryer and toiletries. Soft beige and cream colours create a relaxing atmosphere. European and Mediterranean meals are served in the Otrada’s spacious restaurant with wall paintings. Guests can relax in the cosy brickwork bar, or enjoy grilled specialities on the terrace. 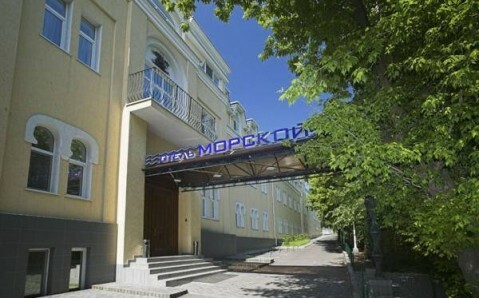 A 10-minute walk takes you to the Musical Comedy Theatre and to the Dynamo and Spartak Stadiums. Odessa’s popular Deribasovskaya Street is 2 km away. Free secure parking is provided at the Otrada. 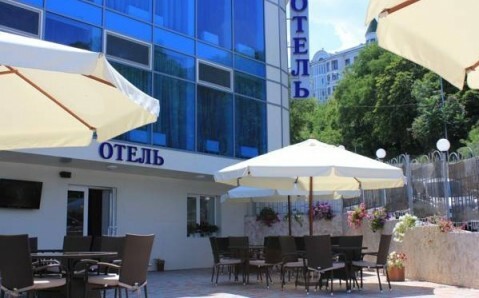 The 24-hour reception staff can organise a shuttle to Odessa Airport, 12 km away.